Ace director S.S Rajamouli’s ‘Baahubali’ was a big hit at Comic Con Mumbai yesterday , where lots of eager youngsters cheered Rana Daggubati and other team members as they spoke about the film. A special video was shown at the venue and it was received with a standing ovation. Now this same video will be out at 10 am today and it will give a glimpse into the making of the movie and the massive sets and visuals involved. 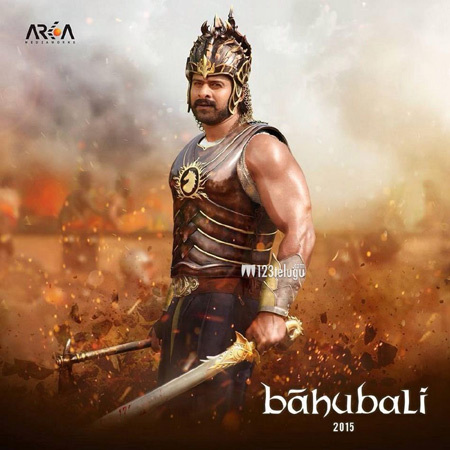 The news was confirmed by Baahubali official Twitter handle and the people associated with the movie. With innovative marketing strategies like association with Comic Con etc, it looks like Baahubali is going to be doing a lot of special things in the run up to its release next year.